Tirana is the capital of Albania, and the official language is Albanian. Fun things to do in Albania include the Berat Castle and Apollonia. 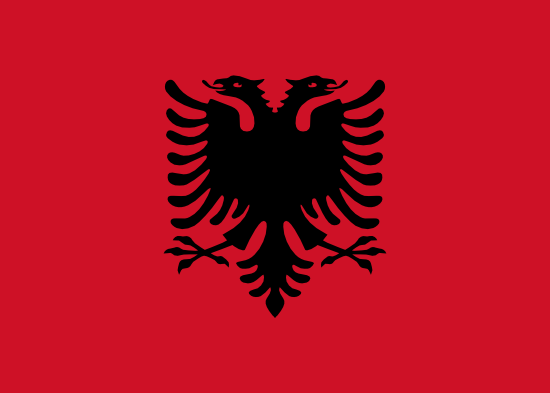 Albania is a parliamentary democracy with a market-oriented economic system. Albania's per capita income is among the lowest in Europe, but economic conditions in the country are steadily improving. Tourist facilities are not highly developed in much of the country, but are steadily improving, and some goods and services taken for granted in Western European countries are not widely available. Albania's economic integration into broader European markets is slowly underway. Hotel accommodations are plentiful in Tirana and in other major cities, but limited in smaller towns. TESOL Certification for Teaching English to Speakers of other Languages in Albania.